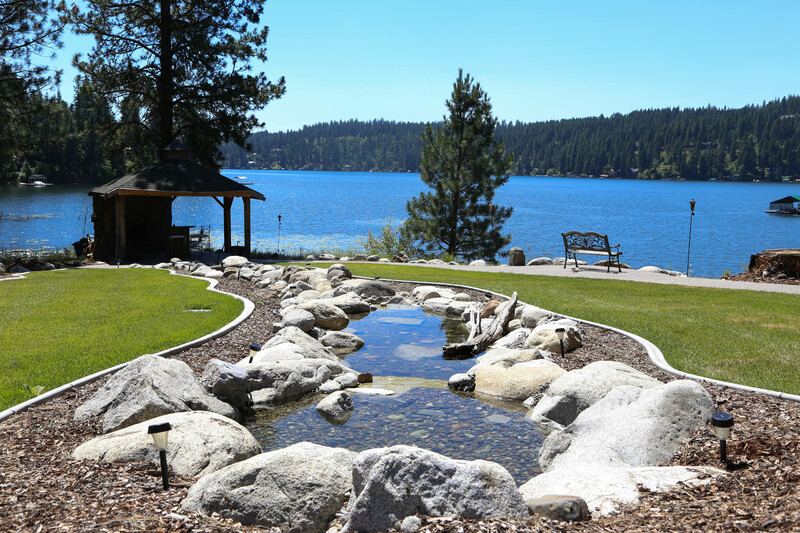 Are you planning a wedding in Coeur d’Alene? Coeur d’Alene has become a destination city. Our resort town is well known and in high demand for those precious summer days. What a pleasant thing to note, Coeur d’Alene is your destination wedding opportunity. 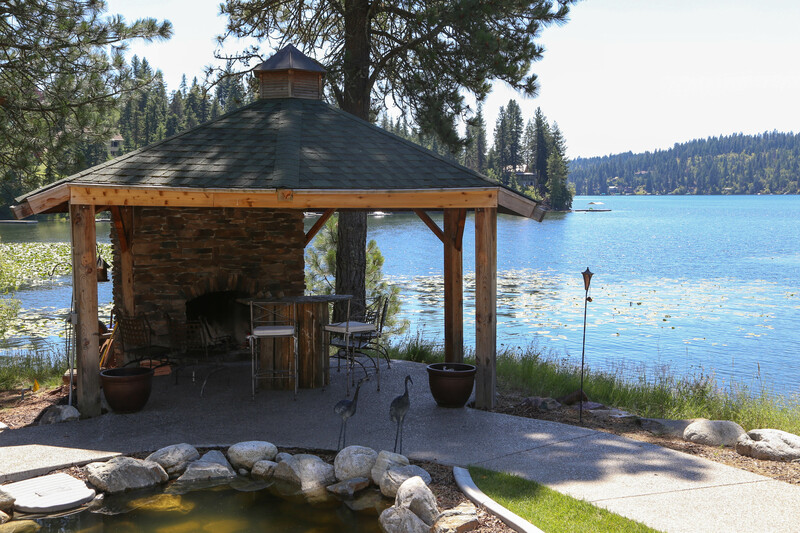 If you are looking for a location to have an incredible, unforgettable event, Coeur d’Alene is the place for you. All four seasons offer the unparalleled beauty of stunning outdoor scenery unlike anything you can find elsewhere. Planning your event in Coeur d’Alene has become easier as local small businesses reach out to brides to be. Red Letter Event Planning and Vacation Rental Authority offer a combined service that can provide everything brides and yes, grooms need to tie the knot. Many venues are available throughout the year but proper planning is critical to finding the best location at the best price. Summer is going to require booking early, a year ahead of time is a good idea. Fall, Spring and Winter weddings can be stunning and unique for those who want wonderful prices and something fun and different. Vacation Rental Authority offers extraordinary homes for your wedding. Relax in luxury while your wedding party prepares for the big day. Enjoy jetted tubs, spas, master suites and fireplaces. Your caterer can use the gourmet kitchens and formal dining rooms to prepare for the event and rehearsal dinners. 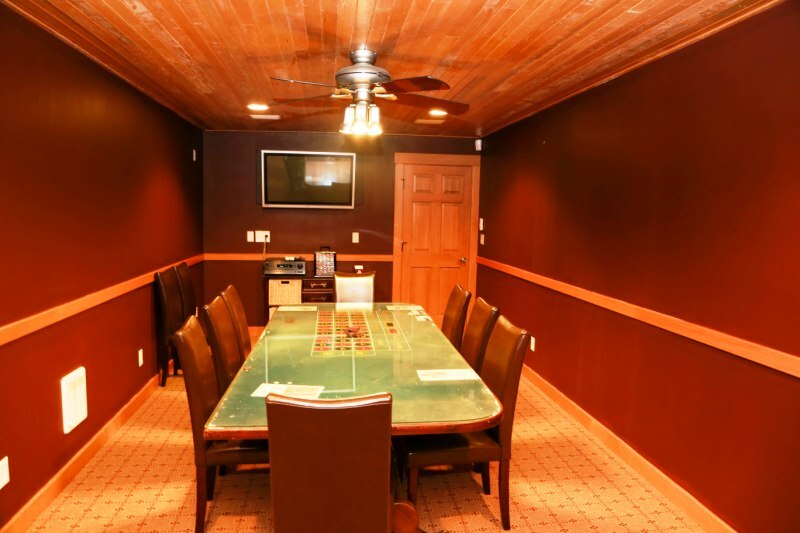 Family and friends can gather for dinner or relax in the theater room to get away from it all. Sleep in beds with fine quality linens and be rested and ready for your special day. The outdoor venues are spotless and manicured to provide room for your guests. A full range of services and rentals are available and managed so you do not have to worry about those details. Just set your expectations and let VRA and Red Letter Events see that it gets done. Vacation Rental Authority private rentals are excellent, professionally cleaned and staged. Every service you may choose is available with worry free management from Robyn at Red Letter Event Planning. Rest comfortable in luxury in preparation for your wedding with Vacation Rental Authority and Red Letter Event Planning.